Scotty Dog's step by step journey. 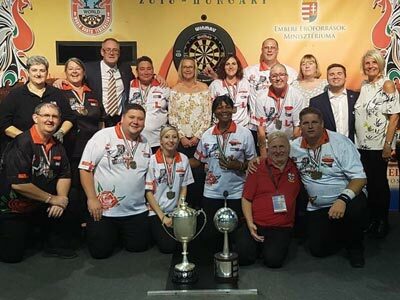 England once again won the Europe Cup Team event in Budapest, Hungary. Scotty winning the title for his third time alongside another Pairs title. 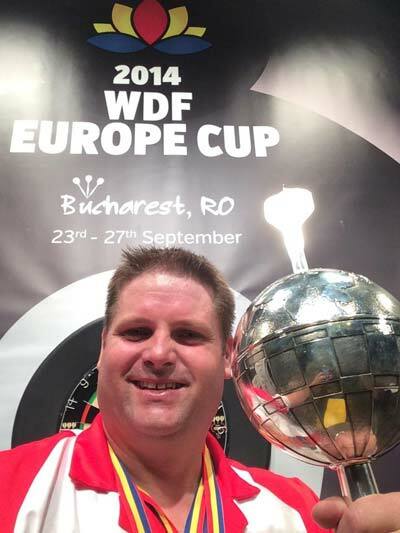 Jetting to Bilbao Scott takes home the Vizcaya International trophy. 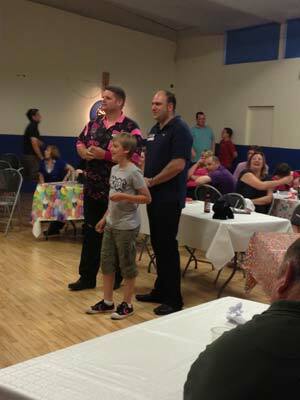 Scotty in his Dorset shirt won the elusive gold cup men's singles. 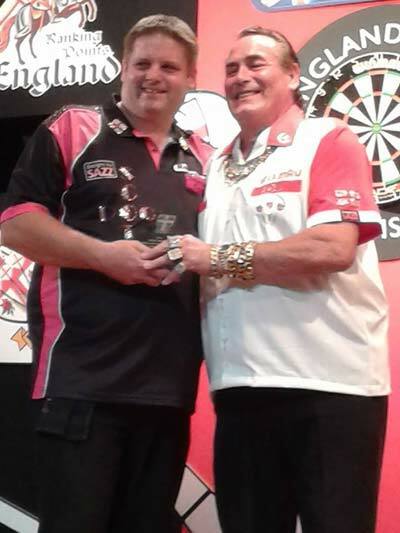 Scotty defends his National Singles tournament at Selsey. Scott goes back to back seasons without defeat for his County in the British Inter County Championships. 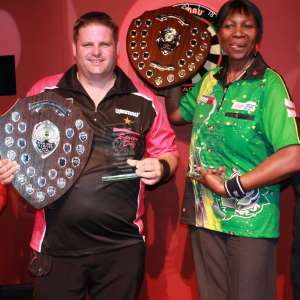 Scotty dedicated his victory to the memory of his late mother Wendy. 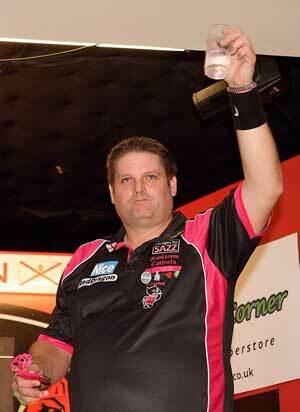 The 30th annual Bulls German Open was another brand new title Scott has gone on to win. Ranking title number 20 for Scotty Dog the Czech Open Men's Singles. Ross and Scotty defended the title. 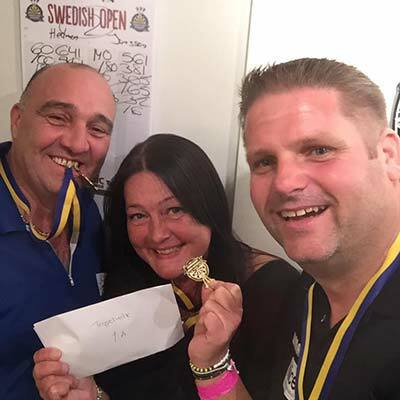 Scott alongside Gary Robson and Maud Jansen follows a mixed triples win at 1.30am with his first singles title in Sweden. 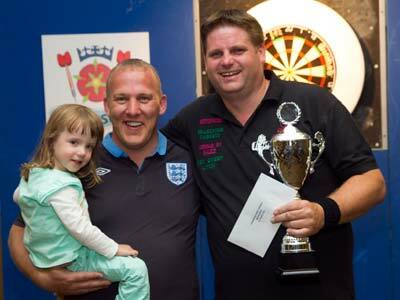 Scotty comes up on top at the local National Singles tournament in Selsey. 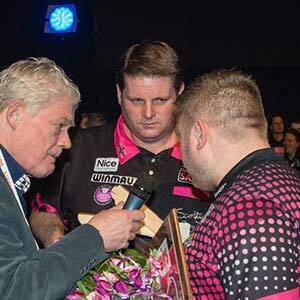 Scotty joins the hall of fame claiming his first Denmark Open Title beating Andy Baetens in the final with over a 100 average. 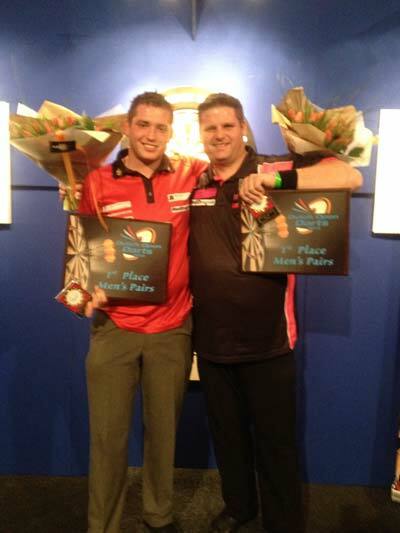 Scotty wins in Belgium beating Ross Montgomery in the final. 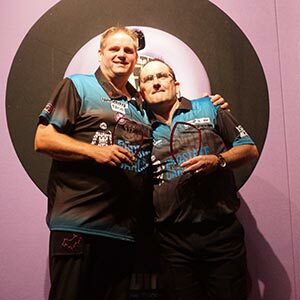 Scotty wins his third Pairs title with a different partner in James "Hillbilly" Hurrell. 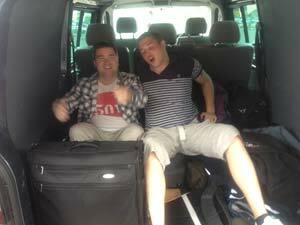 Come and watch Scotty's video logs on his newly launched YouTube channel. 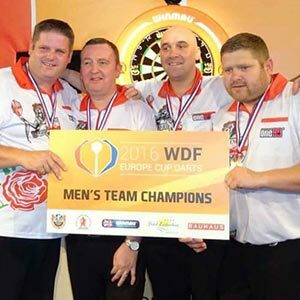 England marched to victory in the Europe Cup Team event, Scotty winning the title for his second time. 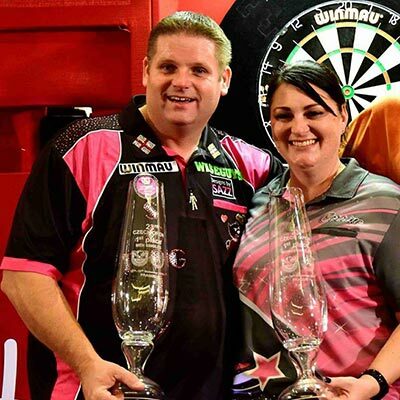 Alongside Ross Montgomery the Pairs title now sits for Scott alongside the 2014 Singles title. 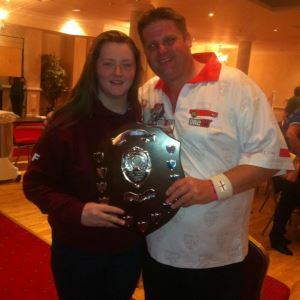 A 6 Nations triumph as captain and a special bonus winning the singles title topped a perfect weekend in Ireland. 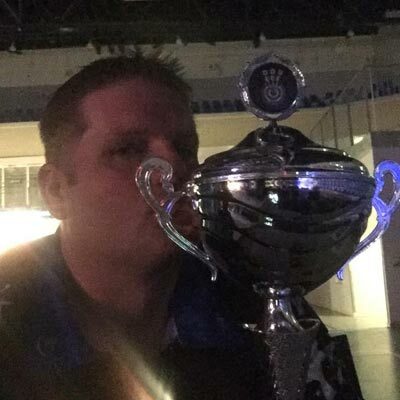 Scott was super proud to win what is classed as a tournament every player wants to win. 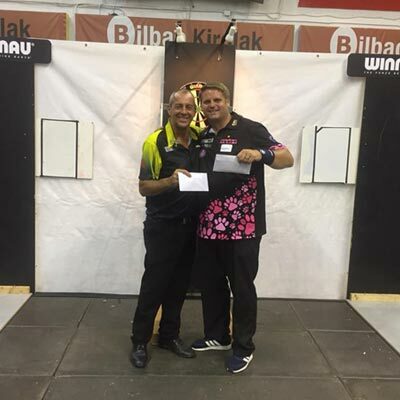 Little competitive match practice in the weeks leading up to the Isle of Man Darts Festival, Scotty cracks the Classic title with a 6-2 win over Geert de Vos. 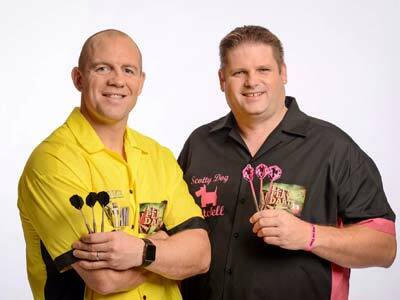 Mike "The Titan" Tindall and Scotty paired up in the charity sports show aired on BBC Two. 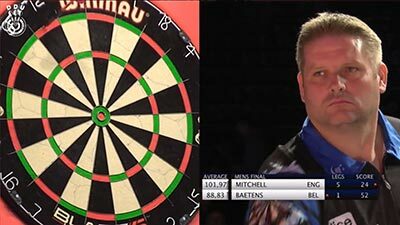 After coming through two nail biting rounds, the title defence came to an end against Richard Veenstra in the quarter finals. 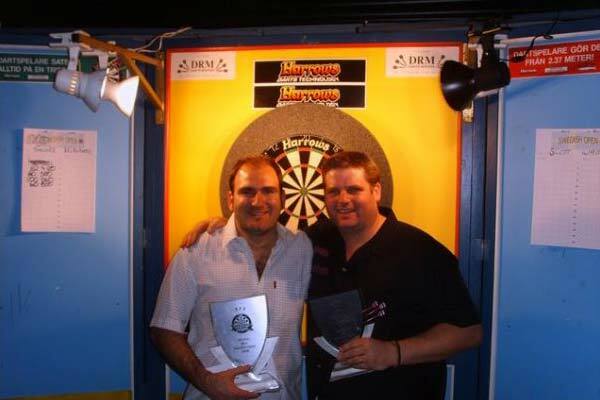 Scott "Too Hotty" Waites became two times world champ. Back to back titles in Jersey. 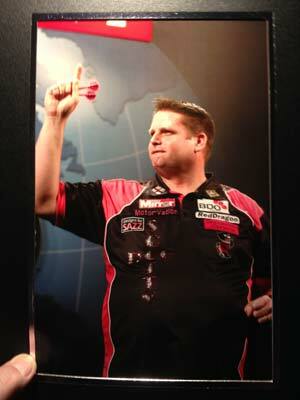 Debut in the tournament saw Scott come up against Peter Wright, Mervyn King and Dave Chisnall. 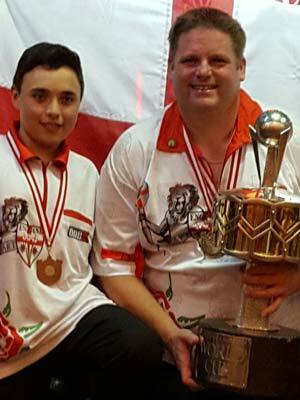 Gold for Scotty and the England Men's Team with Dorset teammate Daniel Perry earning Bronze Medal for the youth. 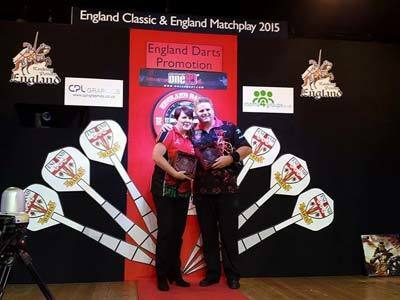 The Masters title, completes the trio of England Classic Weekend titles (Classic 2009 and Matchplay 2014). 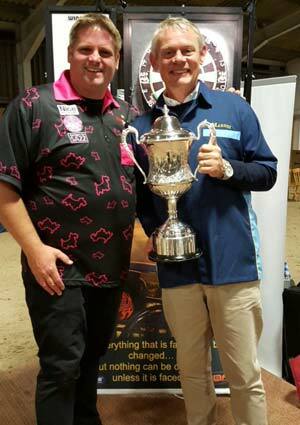 Martin Clunes and I darting tonight at the Fortune Centre of Riding Therapy fund raiser. 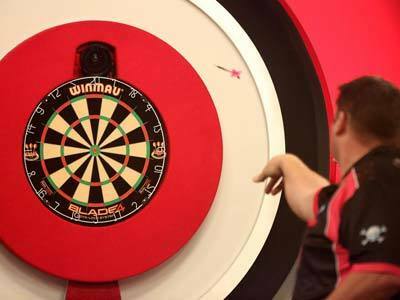 He had not played darts for 35 years !!! 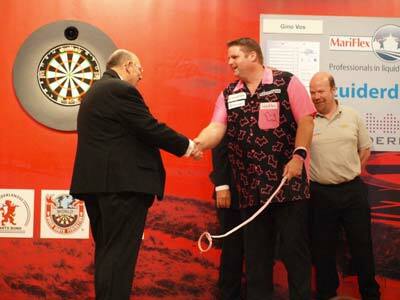 Voted by BDO delegates and county officials at the BDO AGM. 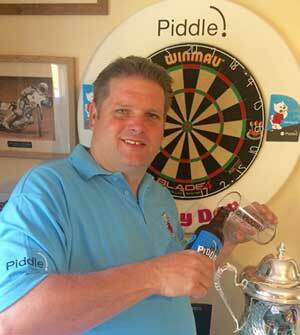 Piddle HQ are proud to announce a new and exciting partnership which will see Piddle as the official Ale Partner of the BDO World Champion 'Scotty Dog' Mitchell! 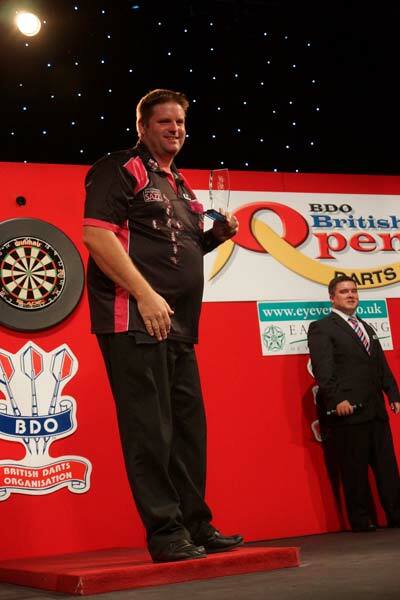 On 11th January, Scott overcame Martin Adams 7-6 to claim the BDO world title at the Lakeside. The Jersey Open became Scott's 10th Ranking title. 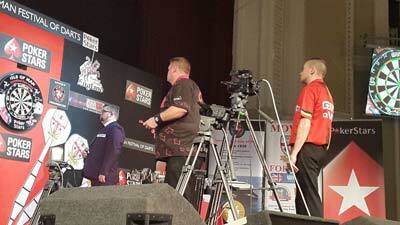 After the Matchplay success the British Open title followed the weekend after, shown live on Eurosport. 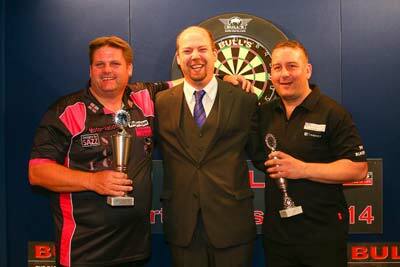 Attained the EDO title after battles with Wesley Harms, Gary Robson and Garry Thompson. 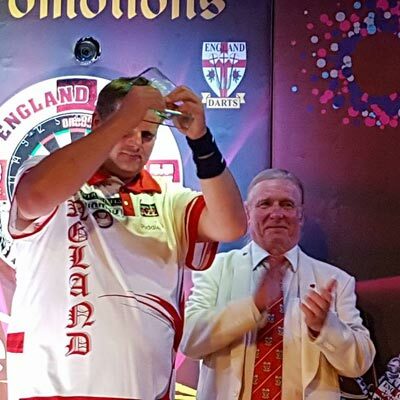 Europe Cup winner with England held in Bucharest, Romania. 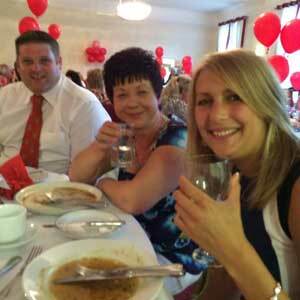 Invited to present awards at Wareham Ladies League 50th anniversary presentation dinner. 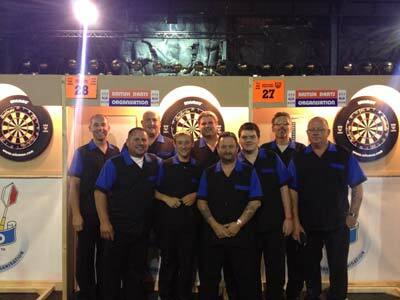 Dorset out in force for the Polish Open. 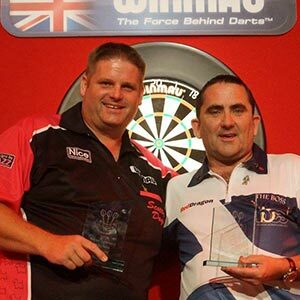 My 8th BDO Tour title in Dortmund, Germany. 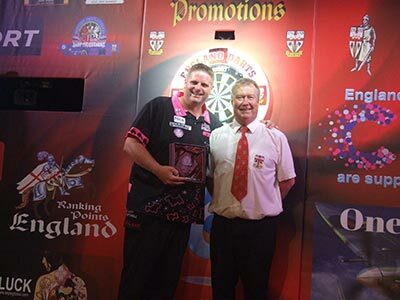 Pictured with Runner-up Pip Blackwell. 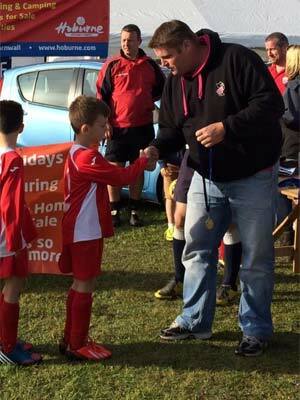 Presenting awards at Burton Youth Football Club 6-a-side tournament weekend. 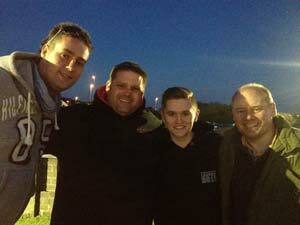 Night out at Swindon Speedway with Marco Meijer, Josh McCarthy and Josh's dad. Scott and Scott wondering where it all went wrong !!!!! 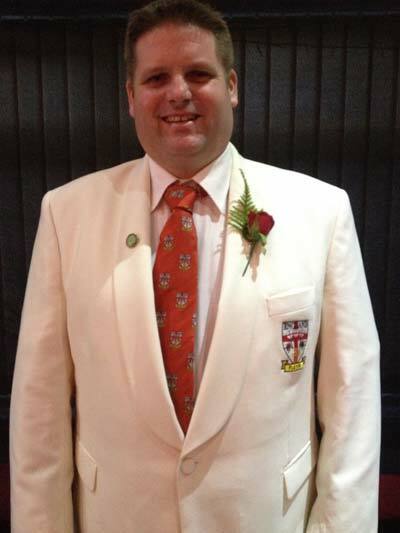 Wearing the England Blazer. 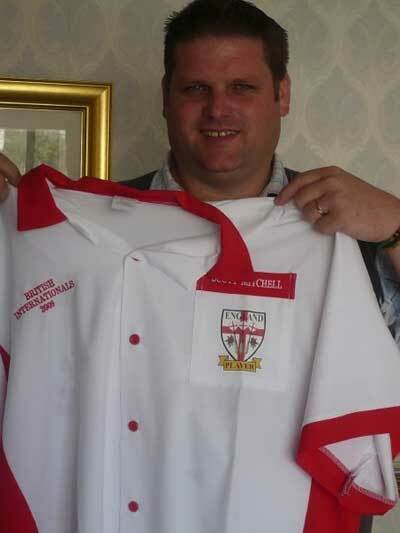 First time in the short England squad for the 6 Nations Cup in Glenrothes, Scotland. 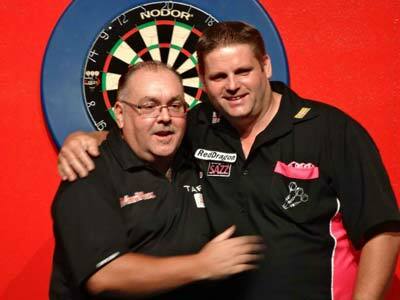 Hit winning double for England v Holland's Jan Dekker. 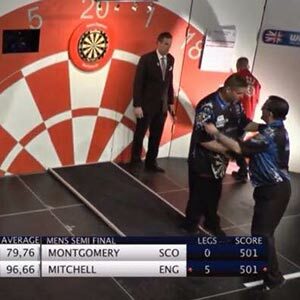 Quarter finalist at BDO World Trophy in Blackpool. 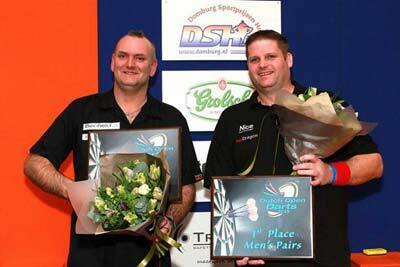 Richie George and I Dutch Open Pairs Champions. 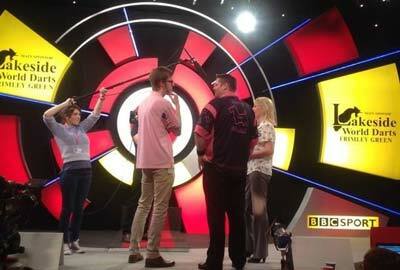 Lakeside 2014 Interview for BBC's The One show with Trina Gulliver. 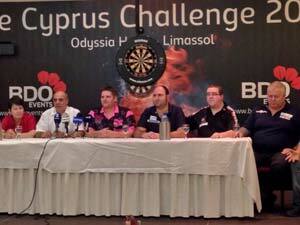 Press conference for Cyprus Darts Challenge, I was elected spokesperson by other 3 !!! 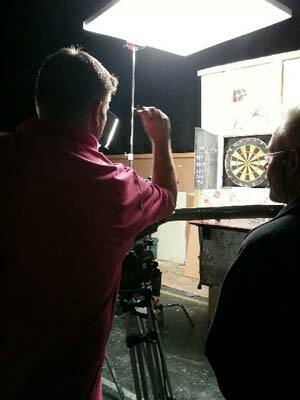 Three Mills film studios London, catching up on some extra Dart shots needed on London Fields. 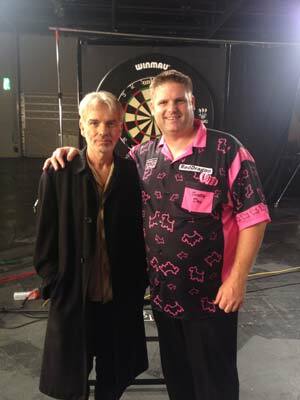 Met actors Billy Bob Thornton and Amber Heard on Film Set at Excel Arena. Victorious using new set of Red Dragon Darts. Lytchett Superleague team runners-up in group to Northumberland held in Rotherham. Taking on challengers at Shaftesbury Youth Club. 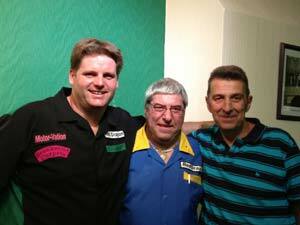 Winning in the final 6-4 v Hampshire's Paul Gibbs. 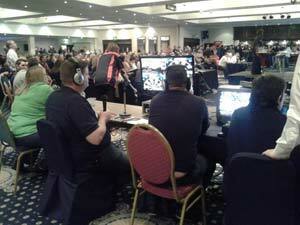 Commentating at Scottish Open with Sue Gulliver. 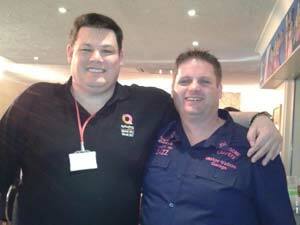 Lakeside with the Chase star Mark Labbett. 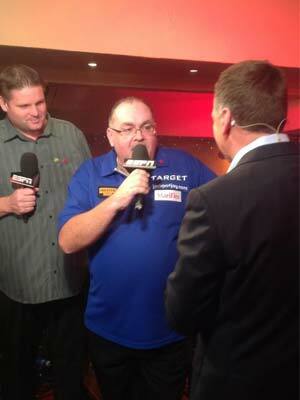 Lakeside World Championships Pundit work with ESPN, Ray Stubbs and Tony O'Shea. 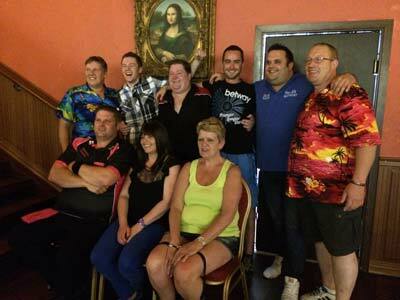 Exhibition in New Milton - Wayne Mardle, Colin Lloyd, Chris Mason, Me, Kevin Painter and Peter Manley. 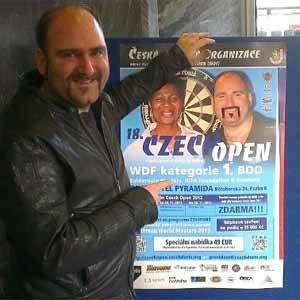 Someone defaced the Czech Open poster with a marker pen. 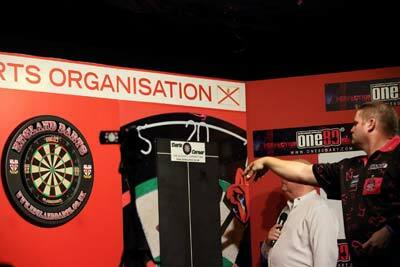 Scott Waites found it funny, I wonder who did it !!!! 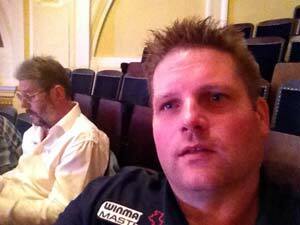 Martin Adams and I between links while pundit working for ESPN at the Winmau World Masters. 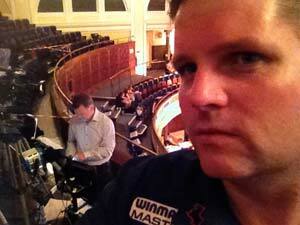 Selfie with Ray Stubbs script writing. 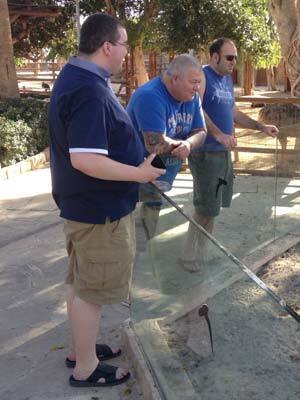 Myself with buddies Phil Nixon and Roy Brown, Phil and I swapped darts this day, was to be the last I saw him. 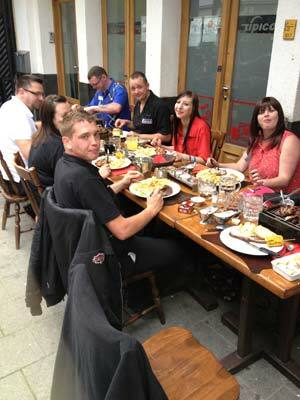 Evening out for food, restaurant put tables in the street to fit us in. Lift back to airport after Swiss Open with mate, no seats for Richard Ashdown and Richie George, they were in back of the van. 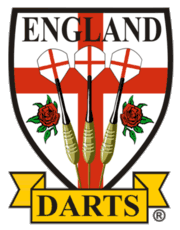 Scott represents England in British Internationals. Selected for the England squad. 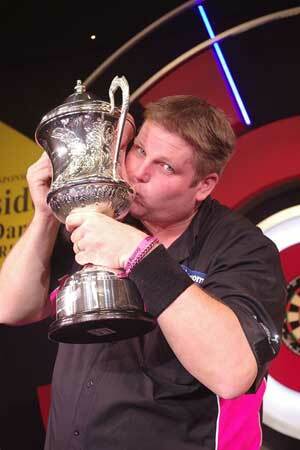 Lost 5-3 in final of Sweden Open 2008, it was my 1st ranking final. 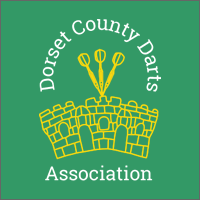 1st County Match for Dorset v Warwickshire.